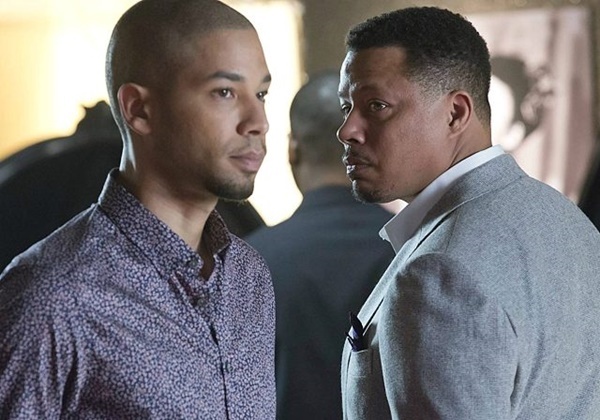 We knew this was coming, FOX’s Empire facing cancellation due to Jussie Smollett. 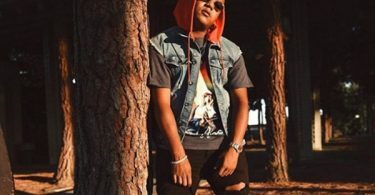 CelebNMusic247.com has received word via TMZ that anxiety is high among the “Empire” cast and crew because Fox has yet to renew the show for a sixth season. 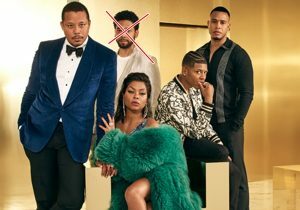 NOT only that, RUMORS are swirling that FOX has Empire on the possible chopping block due to the scandal surrounding Jussie Smollett. Fox has typically renewed the show in January … 5 months ahead of the season finale. The exception … this past season. Fox waited until a few weeks before the season 4 finale was set to air … in May. We’re told people who’ve been working on the show for years are griping they should’ve heard the news one way or another by now. Sources on the set claim that they should receive word on the fate of the show around 2 weeks ago. 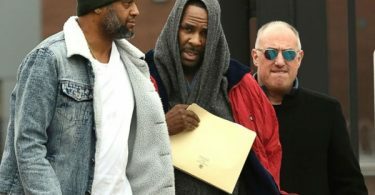 Production is apparently pointing the finger at Jussie Smollett and his case will be a big factor in how things shake out. Lee Daniels has announced that Jamal is being removed from the final two episodes of season 5, which is set to return from a hiatus on Wednesday night. It appears to be an attempt to keep the show from being canceled, but it appears FOX is waiting for numbers after the return of the series on Wednesday to make a decision.